On Sunday we decided to make bitters. Watch out, Regan and Peychaud. A trip to "Dual Specialty Store" on 1st and 5th yielded half of our ingredients. If you've never been here, go! A trip to Bowery and Vine for Wray & Nephew’s White Overproof Rum yielded the other half. 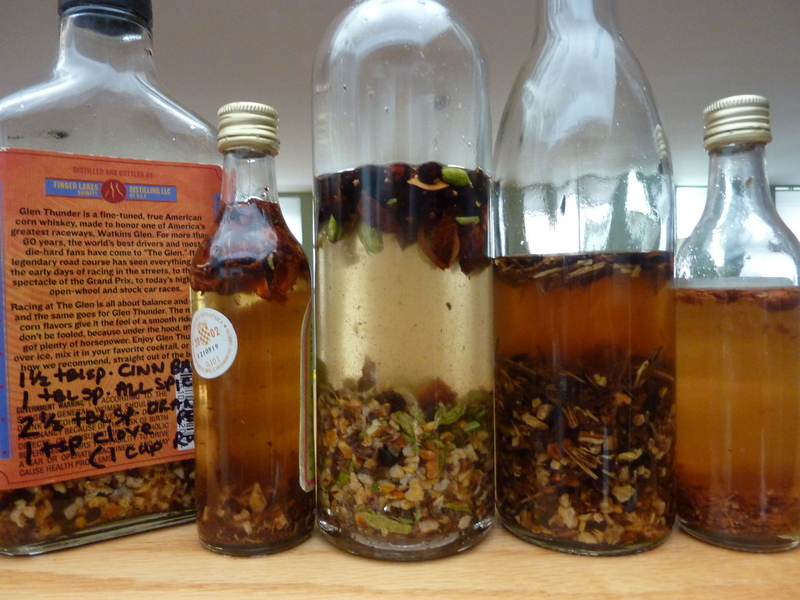 We're experimenting with roots, barks, spices and rums. Specific recipes to follow, pending a taste test in a few weeks. Augustus can be your seeing eye dog when you both go blind.